"Violence, brutality. It’s the same story, just a different name." 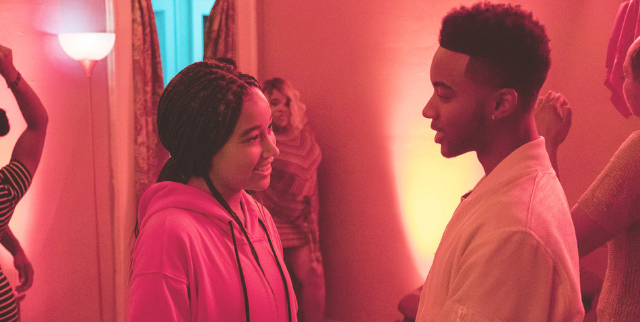 The Hate U Give is one of my favorite reads from 2017, and I was quite amazed because in such a short period of time, the book got its own movie adaptation. At first I was quite hesitant to watch the movie because I'm not sure if it will do the book justice. But recently I decided to watch it together with my boyfriend, and I'm glad I did! Of course, the book is still 10 times better, but I think the movie adaptation successfully delivered the message of the story really well. Even though I already knew what's going to happen throughout the movie, it had me on the edge of my seat from start to finish. In this review, I'm going to talk about some of my favorite things about this movie adaptation. I'll try my best not to spoil too much for those who haven't read the book or watch the movie yet 😊. "When you’re ready to talk, you talk. Don’t ever let nobody make you be quiet." Starr Carter is a 16-year-old who lives in the mostly poor black neighborhood of Garden Heights with her family. Despite the neighborhood she lives in, her mother wants her children to receive the best education they can have; so they're sent to Williamson—a predominantly white private school. During school, Starr has to become the second version of herself. She refrains from using slangs and is careful with the way she act and talk. Until one day, when she attended a party, she met Khalil Harris, her childhood friend who offered to drive her home after a gun goes off. On the way home, they were stopped by a white police officer. The officer forced Khalil, who is black, to exit the car. While outside, Khalil reached inside the car to check on Starr and picked up a hair brush. The officer, assuming Khalil had picked up a gun, shot him three times, killing Khalil. And so the story begins, as Starr tried to use her voice as an eyewitness to bring justice to Khalil's fateful death. But the truth is, they live in a complicated world where justice does not always prevail. 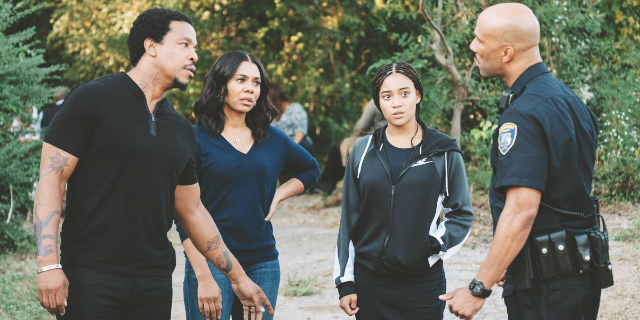 The movie start off pretty strongly with the Carter family gathered around the dining table and their father—Maverick Carter—gave them rules for whenever they're faced with a police officer. This scene sets the whole theme of the movie, implying that black people are aware of the prejudice that police officers have towards them. Even though the theme is not necessarily relevant in the country where I live, I know that these kind of things are very relevant in other countries. I'm really glad a book with such an important theme like this gets adapted into a movie, so more people will be aware of this particular issue 👍. "It’s about more than just Khalil. 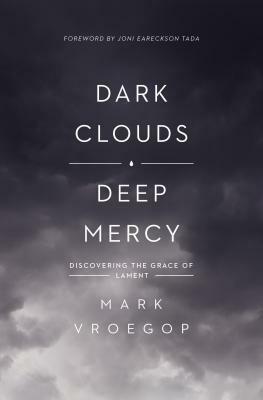 It’s about black people, poor people, everybody at the bottom." Each cast in this movie did a stellar performance in portraying their characters. This is actually the first time I've seen a movie starring Amandla Stenberg (as Starr Carter), even though she's been on several young adult book-to-movie adaptions already. I think she did an amazing job as Starr; she delivered the emotions perfectly and I absolutely love her sweet smile 😍. Her narration also sets the mood for the entire movie, which is awesome. The next cast who also deserves the spotlight is Russell Hornsby (as Maverick Carter), Starr's father. His dialogues send chills down my spine because they're heartfelt and profound. I can totally see how much he loves his family and that he'd do anything to protect them from harm 😭. Some of my favorite scenes in the movie involves the Carter family. The family dynamic made me cry when I read the book, and I think the movie did a great job interpreting it with only several scenes. One of the sweetest moments was when the whole family went to a diner and prayed together before enjoying the meal. It was really heartwarming to watch 😊. And I adored the scene when Starr got home from prom and her father was quite offended because Starr dated a white boy. What Starr said to her father completely melt my heart 💖. Starr's relationship with Chris (played by KJ Apa) is really adorable. Even though they are from completely different culture, Chris is trying hard to understand Starr and the life that she's living. Seeing this really gives me a new perspective on the struggle of interracial relationship. It's a shame that the side characters doesn't have much character development in the movie because the book does it so well. But I guess it is understandable due to the short duration of the movie and it has to focus on the main story. Overall, this movie adaptation was really enjoyable to watch; I was engaged from start to finish and even felt emotional during several parts of the movie. For me personally, the movie was not difficult to understand because I've already read the book prior to watching the movie adaptation. However, my boyfriend struggled quite a bit trying to follow the story and I had to explain to him some of the information that I got from the book 😂. Maybe it's because of all the slangs used in this movie that made it difficult to comprehend, or the various information that was thrown to the audience all at once. I don't know. But all in all, I'm glad I read the book and watched the movie adaptation of The Hate U Give. This is the kind of story that will leave a lasting impression in my heart 💖. 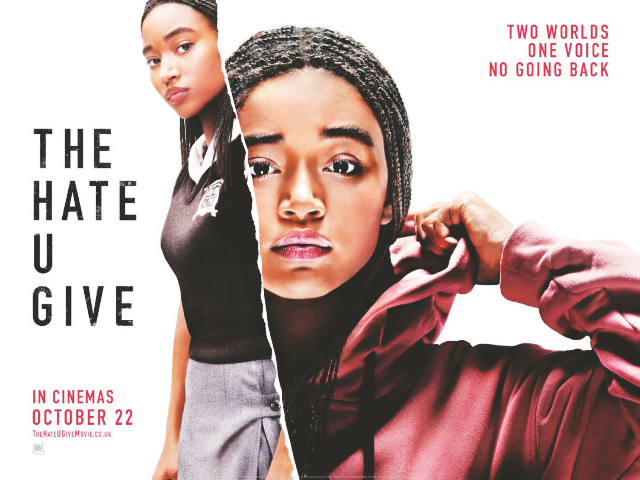 Have you read or watched The Hate U Give? If you have, what do you think about it? Is it much different from the book? Feel free to share your thoughts in the commments below! 😊 by.stefaniesugia♥ . This book is so popular! 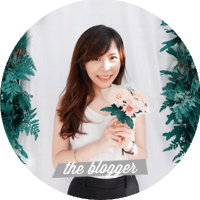 Dan kalau gak salah buku ini menang Goodreads Choice Awards 2018. Gak sabar pengin nonton filmnya, deh.